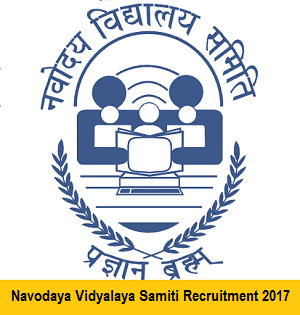 Navodaya Vidyalaya Samiti (NVS) Recruitment 2017 | 659 Posts | LDC/Storekeeper etc. 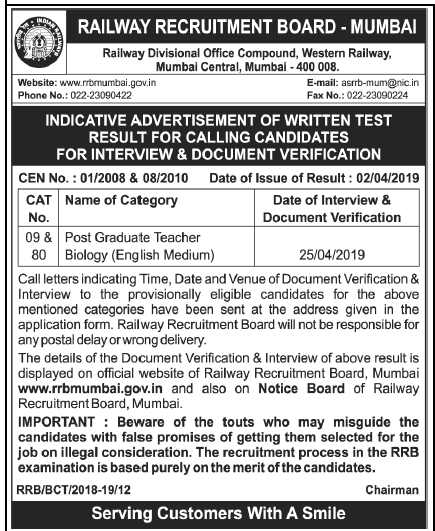 : Navodaya Vidyalaya Samiti (NVS) has published Recruitment notifications for 659 Lower Division Clerk/LDC/ Store Keeper etc. Posts. More information please read below mentioned details carefully. • possessing minimum speed of 30 words per minutes in English typing or 25 words per minutes in Hindi typing correspond to 10500 KDPH as on average of 5 key depressions for each word. • For LDC/ Store Keeper : 18 to 27 Years. How To Apply : Apply Online Application Form from 12.11.2017 to 13.12.2017.